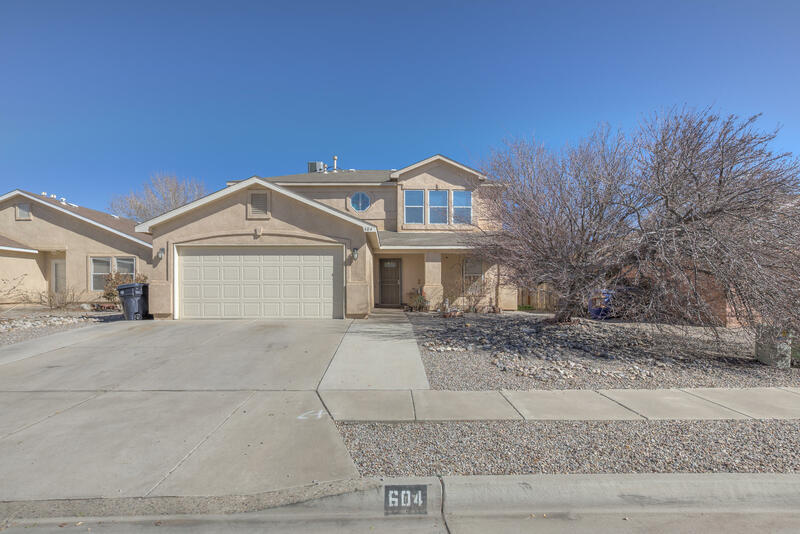 This spacious 2 story home offers 4 bedrooms, 3 bathrooms and a 2 car garage in a convenient location! You'll appreciate the large, covered patio, shed/workshop (with power! ), and the back and front yards that are already landscaped. The master bedroom is on the main floor, and the house has refrigerated air, and a newer water heater and carpet! Don't forget about the upstairs loft/second living area and the quick access to I40! Courtesy of Southwest Elite Real Estate.